Well, we’re near the end, folks. Eight more days till I catch my flight. To quote one Ms. Buffy Summers: “These endless days are finally ending in a blaze.” I realize I need to play catch up on here, and I’d really like to before I take off. I’m hoping there will be a slew of updates; WiFi pending, as always. 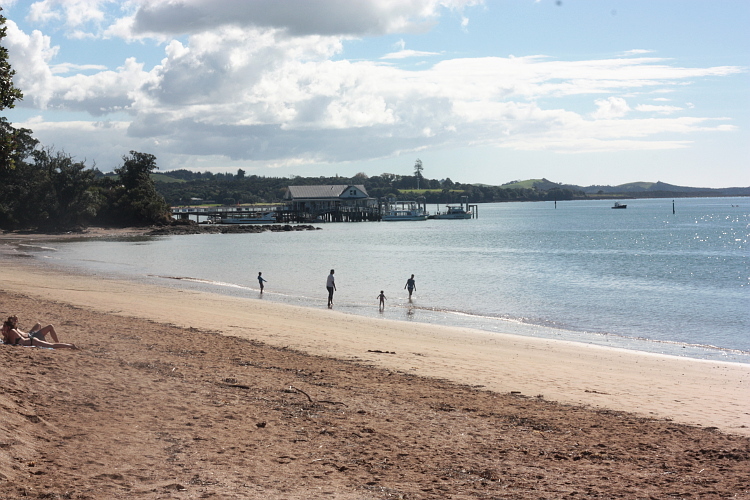 This blog entry focuses on the two weeks I spent in the Bay of Islands area over a month ago. I’ve been meaning to write it for ages, but found it was almost impossible whenever I’d sit down to type it out. How can you even begin to put into words possibly the two best weeks you had out of an entire year-long trip?